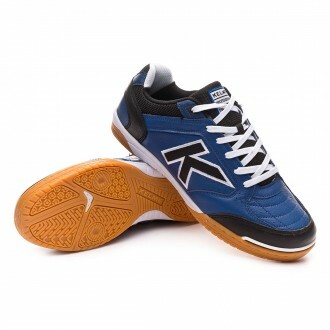 The Spanish brand joins now our wide variety of futsal shoes with a goal, to fulfill all the needs of our clients. 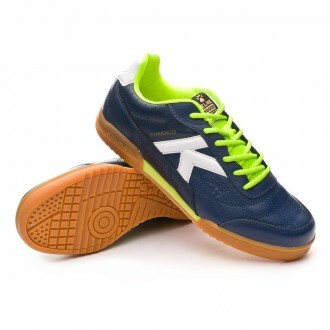 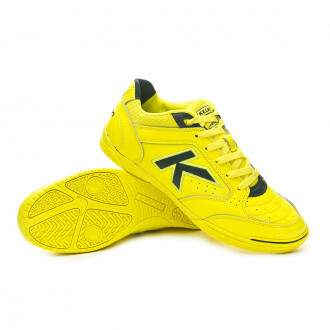 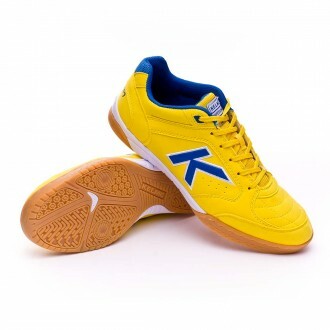 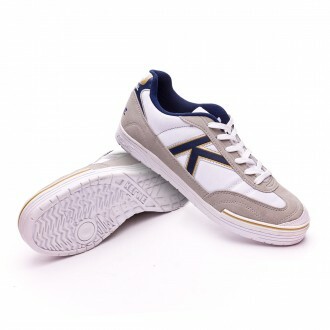 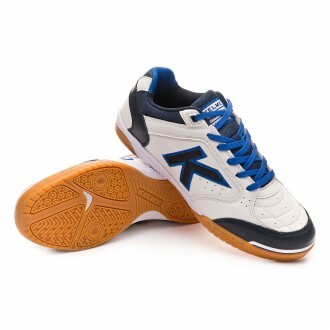 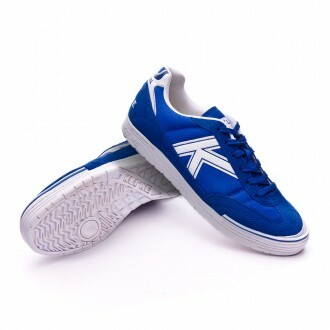 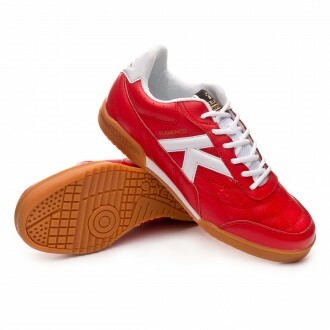 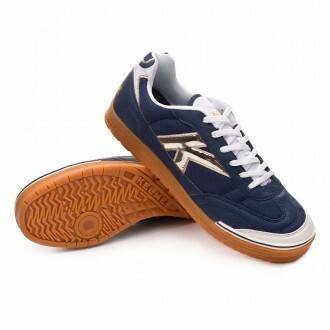 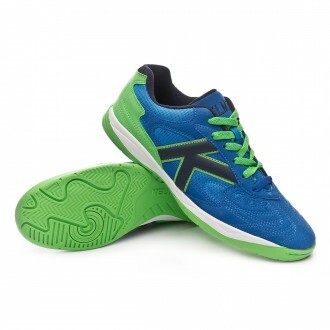 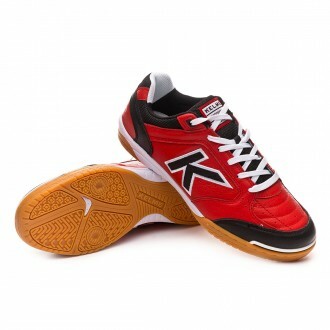 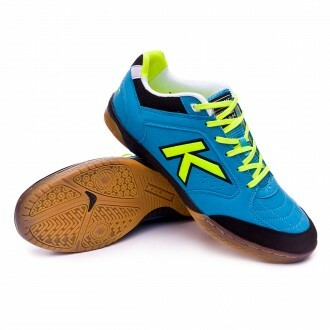 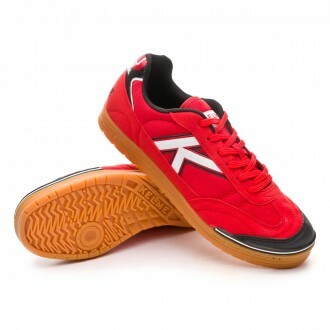 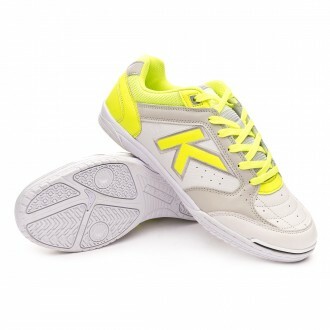 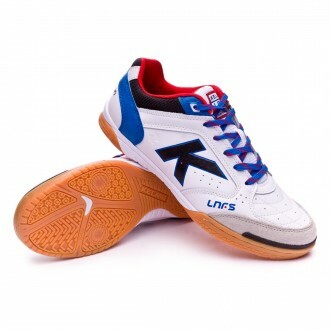 Kelme has become a hallmark in the futsal courts by becoming in 2013 the Official Sponsor of the LNFS. 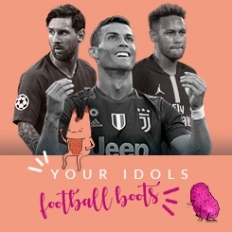 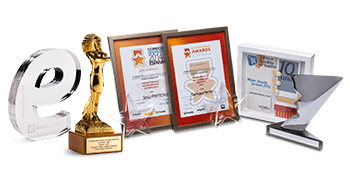 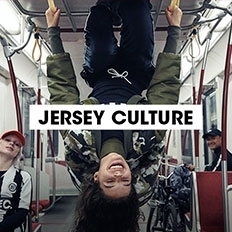 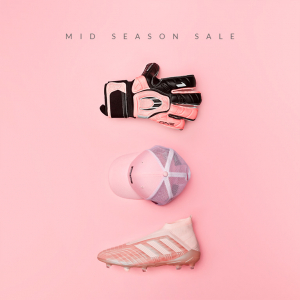 The quality of their products is enough to satisfy the needs of players such as Javi Rodríguez, Dani Salgado, Rafa Fernández, Juanjo, "Burrito", Lima, David Pazos and more well known players in Europe. 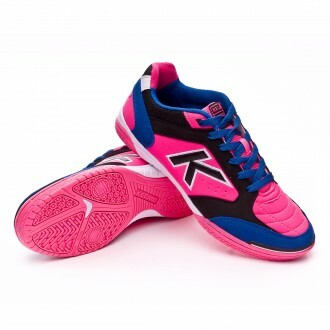 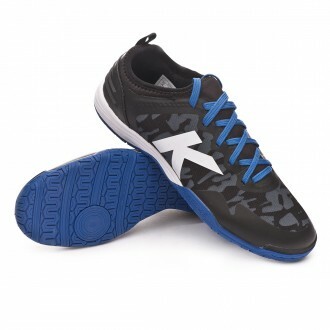 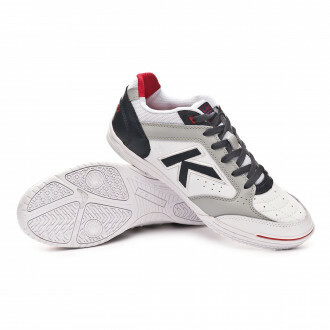 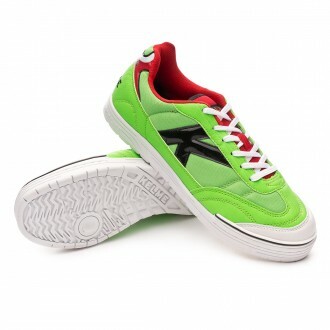 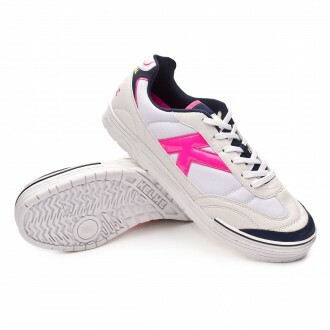 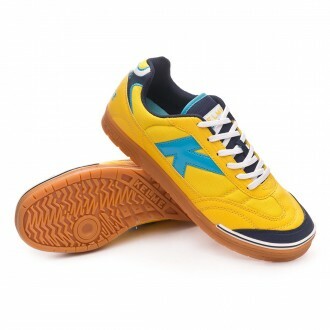 The wide rage of models we find in Kelme, have all the characterisctics you need to find your favorite shoe.